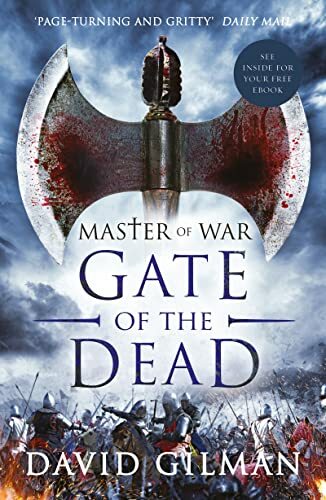 The third instalment of MASTER OF WAR - a legend forged in battle: Blackstone is recalled from Italy to serve the crown once more. It will cost him dear. Tuscany, 1358: Thomas Blackstone has built a formidable reputation in exile, fighting as a mercenary amid the ceaseless internecine warring of Italy’s City States. Success has bred many enemies, who will seize any opportunity to destroy the man they cannot overcome on the field. When a dying man delivers a message recalling Blackstone to England, it seems almost certain to be a trap. Yet Blackstone cannot decline - the summons is apparently from the Queen. 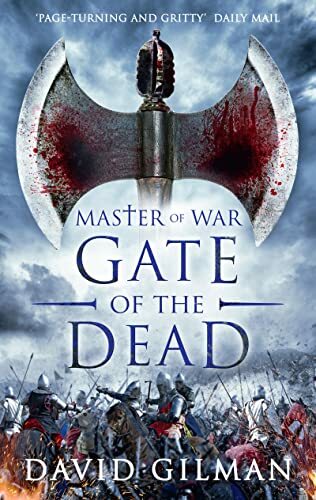 Blackstone will brave the terrors of the High Alps in winter, face the Black Prince in Tournament in Windsor, confront the bloody anarchy of a popular revolt in northern France and submit to trial by combat with a man he knows could kill him. And every step of the way, he will be shadowed by a notorious assassin, a killer who has been instructed to inflict the maximum pain on his target before he despatches him to hell.